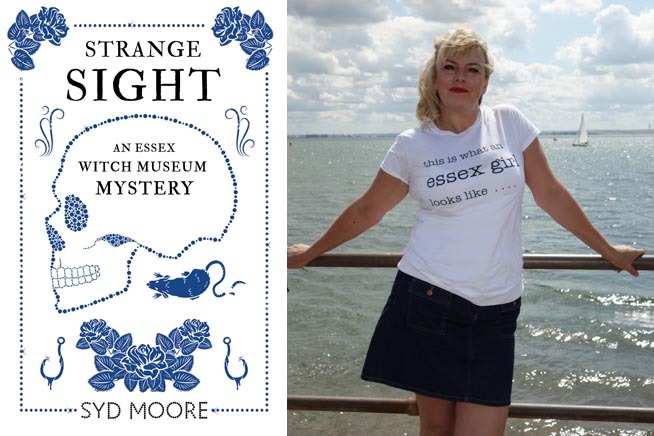 The second installment of the Essex Witch Museum Mysteries by Essex Book Festival Writer-in-residence Syd Moore. Strange Sight follows the La Fleur restaurant, which has a slew of unusual phenomena. Bonnet-clad apparitions pass through walls, blood leaks from ceilings and rats besiege the dining room. Will Rosie Strange and her sidekick Sam Stone be able quell these sightings and solve the mystery?